A sitemap is just like a map you would use to get directions or be sure you arrive at your destination. In the case of a website, it will also help you find everything you are searching for. We have tried to condense our main topics to general items. This really helped free up the Navigation Bar to a more realistic look. However, many pages are now a sub page of that general topic. 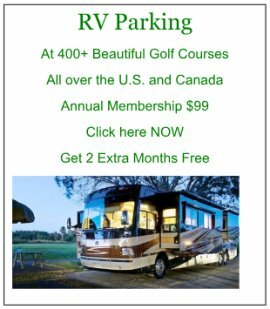 Our sitemap is here to help you find any pages you are looking for within our RV-Insight Website. If all else fails, please just go to the "Search Bar" on your right, just below the Navigation Buttons. Type in any word or subject that should be on our site. It will come up with results instantly and very accurately for whatever subject you typed. Thermal Cooking in your RV is incredibly easy and cheap. Best Campground in Utah - Capital Reef! RV Green Lifestyle | Better Living | Save our Planent | Are You Enjoying It Yet? RV Pets is designed to help you learn how to travel with animals on the road. Awesome Sushi & Sashimi with RV Parking! RV Purchases New Is a Great Luxury to Achieve, no matter your age! 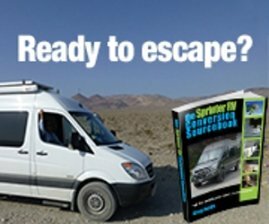 RV Rallies are a great source of RV information and help. 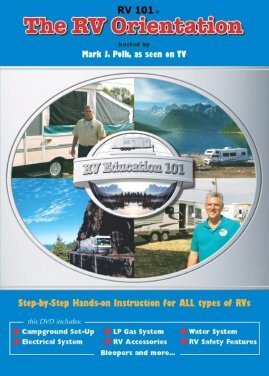 RV Rentals Could Be The Best Test For You? RV Hitch Weight is a very important step in the process of driving a safe load. Toad Locking Pins Still There? RV Pop Up Campers Got Americans Started in the Great Outdoors! RV Campers Helped Start the World of RV Fun!